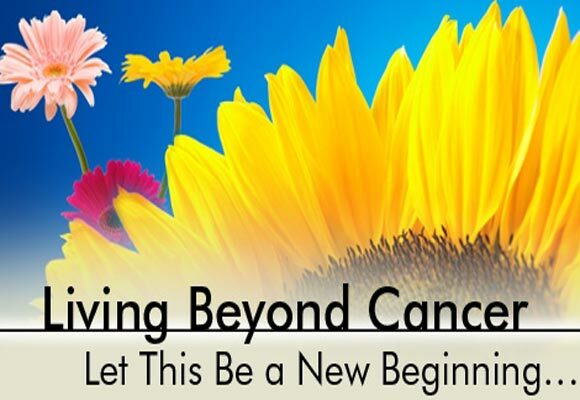 I am journeying with a client who is fighting cancer. This mother of three boys, wife, daughter, sister, friend and mentor to many women – invited me into the sacred spaces of her inner world whilst she is going through extensive chemotherapy and all that it brings. In our last session she posed the question: “What does my life mean and what will I have to show about my life should I die this young?” After our session I reflected on her question by asking myself what I have learnt from her life? In order to answer this question, I need to share some of her story. Recently, after the cancer spread to her brain, she underwent radiation of her skull. This resulted in the permanent loss of her hair. After a week or so, as tufts of hair started to fall to the ground, she mourned her hair which will never re-grow. Soon there were only a few patches of hair left on her head and then she did the most extraordinary thing: her sixteen year old son was standing next to her while she was shaving the last bit of hair – she turned to him, gave him the razor and asked him if he wanted to make her “smooth”. He was happy to do so. This very practical moment became witness to and of their intense love and respect of each other. For me this action spoke of the trust between them. This moment was about allowing her son to see her at her most vulnerable, yet at the same time holding a position of so much strength. It made me think about allowing people to see us in our vulnerability and how much courage and strength it takes to show our hurt, speak about our insecurities and to acknowledge how fragile we sometimes are. My client also started to make memory boxes for her husband and sons. Some might understand this to be a sign of giving up or over – that she no longer holds hope. On the contrary, this is about celebrating life and valuing one’s experiences. I thought to myself – each one of us should be making memory boxes. These memory boxes should be updated ever so often. We need to share how we experience life while we live it. Ten years from now I most probably will not remember how I felt about the highlights and lowlights of this year. There are lessons in these moments and if we do not document it, it is lost: to ourselves and to others. One day, my daughter or son, when they are the same age that I am now, might want to know how I experienced or handled age-related challenges. If we document our lives, we will be able to engage with wisdoms gained from our past experiences. I am learning many other lessons from this journey with cancer. One of the most profound lessons of this journey is our desire to keep our dignity even when disease or other circumstances threaten to steal our grace and composure. It leaves me with the question: what is human grace and how do we live a life that will protect our own dignity but also the dignity of others?